Kevin has a Secondary teaching degree with a major in Biology and a minor in Bible from Cedarville University. Kevin also has a Masters degree in Administration from Grand Rapids Theological Seminary. He has been the administrator at FBA for 18 years and been involved with Fellowship as a teacher for 7 years. In 1994 Kevin and his wife Laura felt God calling thier family to Guinea, West Africa where they worked as teachers in a missionary school with New Tribes Missions for 2 years. 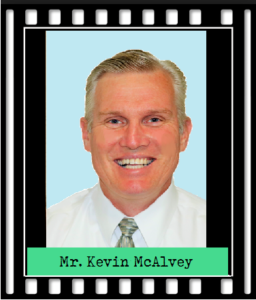 Kevin started his teaching career at FBA in January of 1990 after completing his degree at Cedarville University. This year Kevin will teach 7th -12th grade Bible and an elective course on beekeeping. Coaching and teaching are his passions and he loves to see students get closer to God. Kevin enjoys just about any sport. He has coached volleyball, soccer, track, and basketball at FBA. He and his wife Laura have four awesome children who are all married and out on their own. His granddaughters bring so much fun and joy to his life. Their family has a lot of fun getting together to play games or just talking about the topics of the day. Kevin is an outdoorsman who likes to hunt, cut wood, bale hay, and shoot guns. Kevin says, "God has been most gracious to me and has blessed me beyond what I deserve." Glenda is a graduate of Bob Jones University and she did her graduate work at Calvin College. 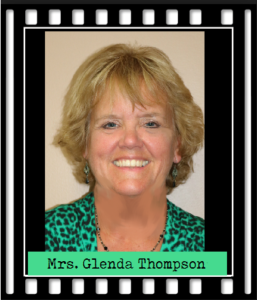 Glenda starting teaching in 1979 and has been rounding up Kindergartners at FBA since 2005. She loves the Kindergarten age because learning is always exciting and fun. Each new thing they learn is wonderful and makes their eyes sparkle. 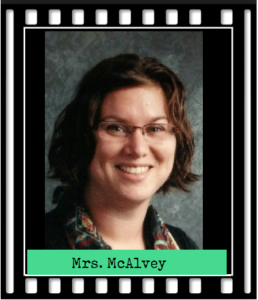 Before coming to FBA she taught 9 years at Oakfield Baptist Academy and has done 13 years of homeschooling. Glenda is currently involved in the Civil Air Patrol as an Aerospace Educator and has used several STEM kits in her class. Glenda and her husband Dan have been blessed with three children and four grandchildren. 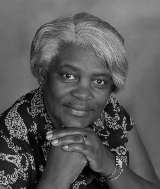 Glenda's hobbies include walking, reading, gardening, canning, and loving on her grandchildren. Annie L. Lee is a graduate of Central Michigan University with a Bachelor's Degree in Elementary Education, majoring in Language Arts. She has 17 credit hours of Graduate School toward a Major in Administration. Annie is teaching our 1st graders and helps with the kindergartners as well. She enjoys teaching in the elementary grades. Teaching Reading is her passion. She finds it very rewarding to hear a child read fluently and to teach a child about our Lord and Savior in Bible classes. Annie feels truly privileged to be able to teach in a Christian school. 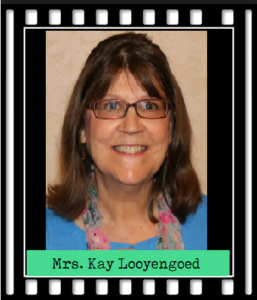 Kay graduated from Cedarville University with a bachelors in Behavioral Science in 1979. She later graduated from Central Michigan with an elementary education degree. 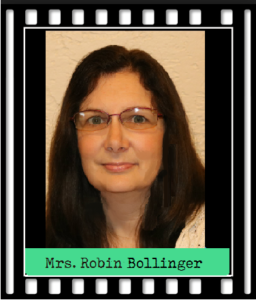 She taught at FBA from 1984-1988 and then spent several raising a family and working in a private business with her husband Bob. Both of her children graduated from FBA and attend university. Kay came back to teaching at FBA in 2001. 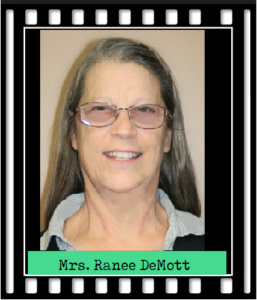 Her hobbies include biking, hiking, camping, scrapbooking, drawing, and watercolor painting. Tammy is a graduate of Anderson University in Indiana. After graduating she subbed for 7 years and then taught for 3 years in Indiana. Tammy started teaching in 1985 and has been a faithful teacher at FBA since 1996. 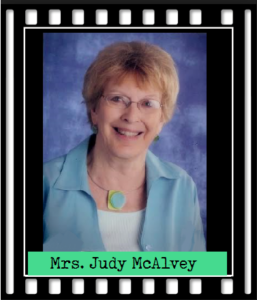 She has taught Preschool, Fourth, Fifth, Sixth and High School since being at FBA. Currently Mrs. C is our 4th-6th grade teacher and she does a fabulous job engaging her students with enjoyable learning. Tammy is also a member of the Civil Air Patrol as an AEM. (Aerospace Education Member). Tammy uses educational materials, provided by the Civil Air Patrol, to teach STEM in her classroom. They have done robotics, rocketry, astronomy, renewable resources, and math. Tammy also participates in the ACE program provided by the CIvil Air Patrol which uses lessons in academics, and physical education. Tammy loves scrapbooking, taking pictures, reading, biking, and her adorable husband Bob. Debbi graduated from CMU with teaching degree. Debbie has a BS in Education and a Master of Arts in Language and Literature, both from Central Michigan University. She has also taken undergraduate and graduate level classes at Michigan State University, Moody Bible College, and Aquinas College. Subsequently Debbie started teaching in 1973 and taught at Breckenridge Community Schools for four years. She then spent several years raising a family and running the business office of her husband's construction company. Drawn back to teaching when her youngest was a 5th grader, Debbi taught at Mt. Pleasant Baptist Academy. During this time she earned her Highly Qualified certification from the State of Michigan and her ACSI teacher accreditation. Debbi has taught at FBA since 2007 and has dual backgrounds in Education and Business. 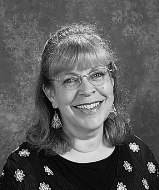 Debbie has taught elementary and high school music and choir, Accounting, 7th grade Life Science, a careers oriented class for 11th/12th, and Language Arts in grades 7-12. Debbie has been a Teacher Consultant for the Chippewa River Writing Project,(CRWP) a site of the National Writing Project since 2009, and recently she has published an article in the Language Arts Journal of Michigan and several articles on the” Teachers as Writers” blog, where she is also a co-editor. During summers, if she is not working with the CRWP, she loves to travel. She has taken students to Europe 7 or 8 times, completed a mission trip to South Africa in 2013, and jrecently returned from an “Inspiration Cruise” to Alaska. Debbie and her husband have 6 grown children, and reside in Clare. Debbi is devoted to spending time with her family and she enjoys antique tractors, flower gardening, and photography. Jill starting teaching in 2005 and has been at FBA since 2016. 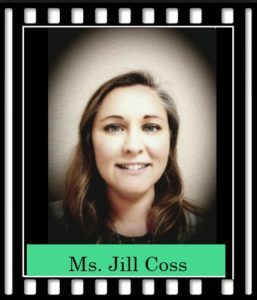 From 2005-2016 Jill taught at Glynn Academy in Brunswick, GA. where she taught chemistry, AP chemistry, and physical science. In 2016-2017 Jill was a ESL Teacher for the state of Michigan at K12 Inc. In 2016 Jill also taught Integrated Science at Baker College of Owosso. 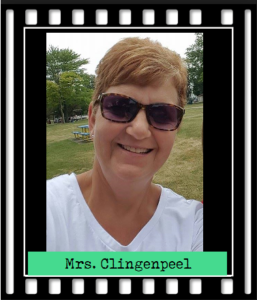 In 2017 Jill taught Chemistry at Montcalm Community College. This year Jill will be teaching Chemistry, Physical Science, Spanish, Yearbook at FBA. Jill is the mother of two daughters, Victoriana and Jadielys and enjoys reading, baking, playing the piano and spending time outdoors. Marie has been teaching Middle School at FBA since 2013 and she is continuing her education at Baker College of Owosso. Marie coached basketball at FBA for 10 years with 2 State Championships. She is married and has 3 beautiful children. She loves working at FBA because she believes in challenging and educating students, so they may be used by God to bring Him glory and that the staff is so supportive and encouraging as she strives to become a better teacher. Susan has an Associate Degree in Business and a Bachelor of Science. She will also complete a Master of Education Degree from Maranatha Baptist University in the spring of 2019. Susan has home-schooled her two sons from K-12 over a period of 15 years. 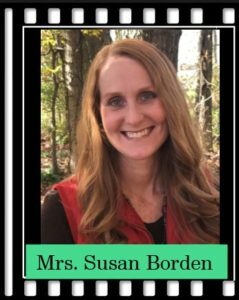 Susan began substitute teaching at FBA in 2016 and is now on staff teaching Jr. High U.S. History and High School Geography at FBA this year. Susan Borden lives on a farm just outside of Carson City. Susan was born and raised in Carson City, but has also lived in Florida for 18 years and in Pennsylvania for almost two years. Her and her husband, Mark, have two sons, Matthew and Timothy. Having the privilege of homeschooling her sons from kindergarten through high school was not only a tremendous blessing, but it also gave Susan a love for education and a desire to continue in an educational setting. Time spent with my family is what Susan enjoys the most, as well as skiing, hiking, swimming, playing games, watching movies or whatever else is going on. Horses and working outside, along with cooking and scrap booking are some of her other hobbies and interests. Susan feels blessed to be a part of the FBA staff and, also to be a part of First Baptist Church. Her greatest blessing by far, however, is her personal relationship with Jesus Christ and she's thankful that He chose to save her!